you high-quality productions and maintain our beautiful 95-year-old historic venue. 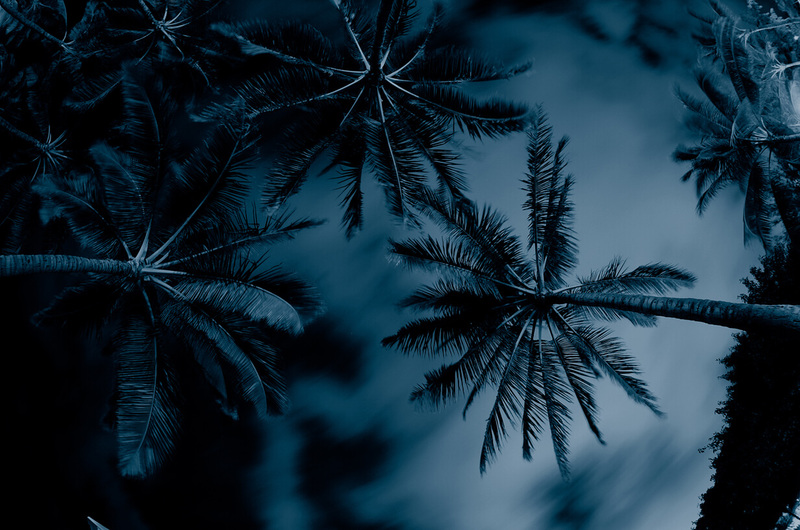 Your Hawaii Theatre, a 501(c)(3) not-for-profit, is counting on your support. 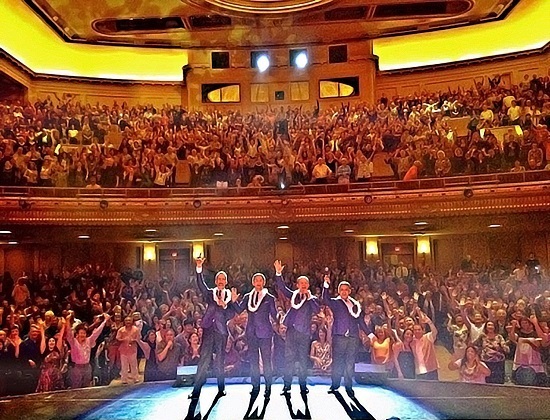 The beautiful Hawaii Theatre has been entertaining Hawaii’s audiences for more than 90 years featuring world-class performers, aspiring actors, and masters of local traditions. 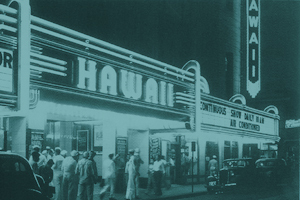 Help us ensure Hawaii Theatre Center remains a vibrant cultural resource for generations to come with a fully tax-deductible gift.